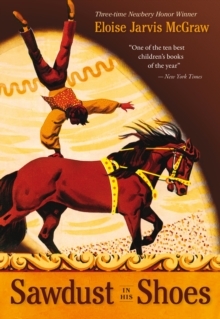 Mara is a proud and beautiful slave girl who yearns for freedom in ancient Egypt, under the rule of Queen Hatshepsut. Unlike other slaves, Mara can read and write, as well as speak the language of Babylonian. So, to barter for her freedom, she finds herself playing the dangerous role of a double spy for two arch enemies - each of whom supports a contender for the throne of Egypt. 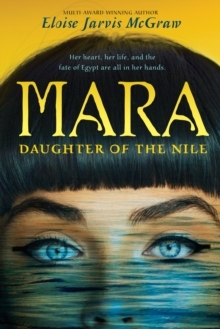 Except, Mara finds herself falling in love with one of her masters, the noble Sheftu, and is beginning to believe in his plans of restoring Thutmose III to the throne. 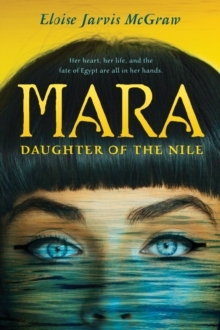 But if her duplicity is discovered, a battle will surely begin, in which both Mara's life and the fate of Egypt are at stake.